For weeks now my girl has been asking me every day if today is the day when Sofia the First starts airing on Disney Junior. I kept saying “Todavía no,” but reminding her that she would get to watch the movie, Sofia the First: Once Upon a Princess, in an actual theater at the Walt Disney Studios lot. I’m sure she really has no grasp at just how special and exciting that is, but she felt it once last Saturday came around and the three of us (including papá) headed out to the Disney lot in Burbank, CA to find our own spot in the Lavender Carpet and get our chance to interview celebrities as they walked by. Of course, being it that I had the cutest 5-year-old little assistant at the premiere, we were lucky to get interviews with Sara Ramirez (voice of Queen Miranda), Lou Diamond Phillips, Darcy Rose Byrnes (voice of Princess Amber) and many more, including a very special fan-moment for my girl! Watch our star-studded Sofia the First: Once Upon a Princess movie premiere and storybook launch moments and interviews below. 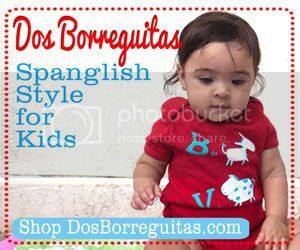 There are so many cute moments and we even got to talk to Sara Ramirez about the importance of being bilingual. Tune into the Sofia the First: Once Upon a Princess movie premiere on November 18 on the Disney Channel and November 22 on Disney Junior to be enchanted! For “Sofia the First” games, videos and activities, visit DisneyJunior.com. Excelente! We are soooo jealous! Can’t wait for the movie on Sunday! My boys love Sofia! I wish that the little playsets were available here in the UK though! Sara-Jayne´s last post ..All shiny, all new! buenos dias acabo de enterarme de tu website y la verdad es que me parece estupendo no sabia de mas personas interesadas en estos temas, aqui tienes un nuevo lector que seguira visitandote constantemente. Valuable information. Fortunate me I discovered your web site accidentally, and I’m stunned why this twist of fate didn’t happened earlier! I bookmarked it. Wow, marvelous weblog structure! 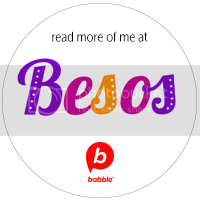 How lengthy have yyou been blogging for? subject. Weell with yohr permission let me to grab your feed to keep up to date with forthcoming post. 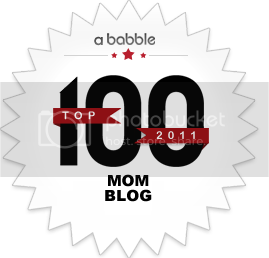 Woah this site is great i adore mastering your articles.. thuc pham Stay on the great work! You recognize, numerous persons are seeking all-around because of this details, you may encourage them to considerably. suppose you added a little content? I mean, I don’t wish to tell you how to run your blog, but what if you added a post title that grabbed a person’s attention? 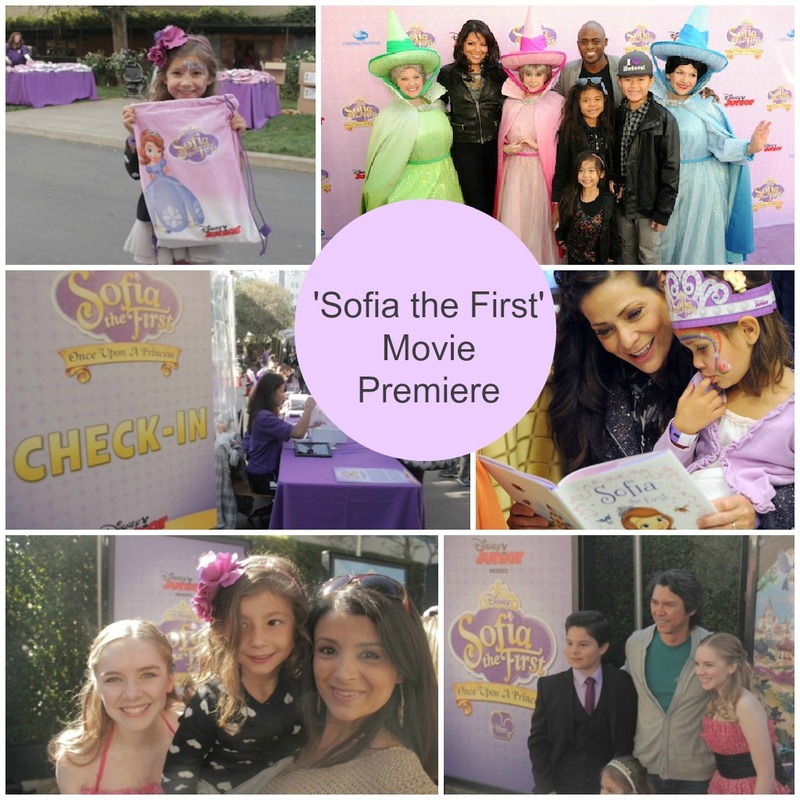 I mean Interviews from Disney’s ‘Sofia the First’ Lavender Carpet!